Serving you and our community from our heart and expertise. As a licensed and insured contracting company, our client's satisfaction is one of our top priorities. Our goal is to make sure you understand the process from start to finish and get your life or business back to normal as quickly as possible. Our team has decades of experience. Whether we are roofing, remodeling, or simply fixing a leaky pipe, our passion is to serve you and surpass all of your expectations. "I highly recommend this company for any remodeling or handyman work. Will and his crews have the experience, dedication, and they are reliable. I couldn't speak more highly of this company and the people working there." "Will is hands on and has a great eye for detail! Not only is he a hard worker, but he keeps his word, and delivers on his promises! Great job!" Our roofing team with over three decades of experience will work with you to discover the solution that works best for your business. 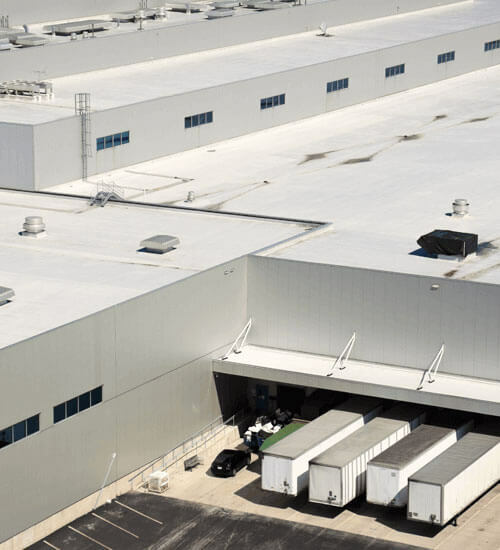 Our flat and low slope commercial roofing applications are top of the line. Contact us now for a free estimate. Our commercial expertise extends to residential roofing and includes the same attention and quality. 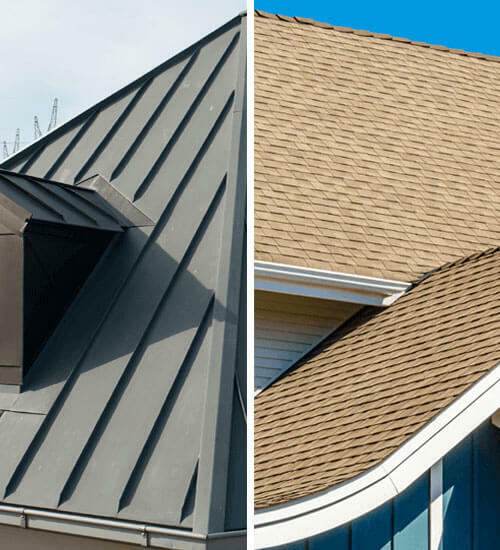 We offer a wide range of products from high quality metal roofs to traditional asphalt. We'll work with you to discover the best fit for your budget and plans. 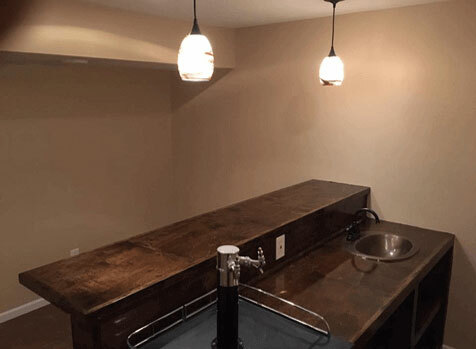 Our team specializes in both residential and commercial remodeling. We'll work with you to design and bring your visions to life. 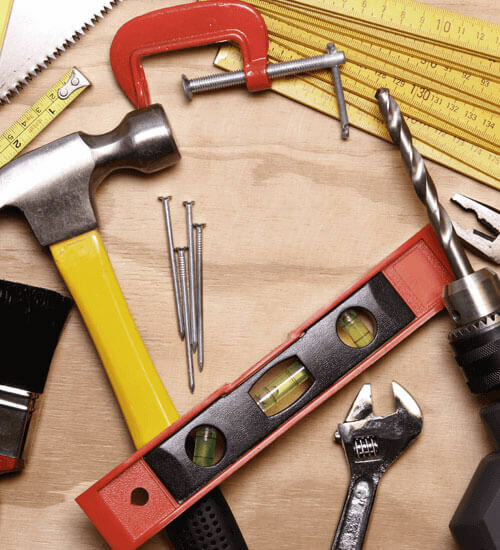 When you’re updating or remodeling your home or office you can expect a high attention to detail, strict scheduling, cleanliness, and quality work. No job is too big or small. Contact us for a free quote. 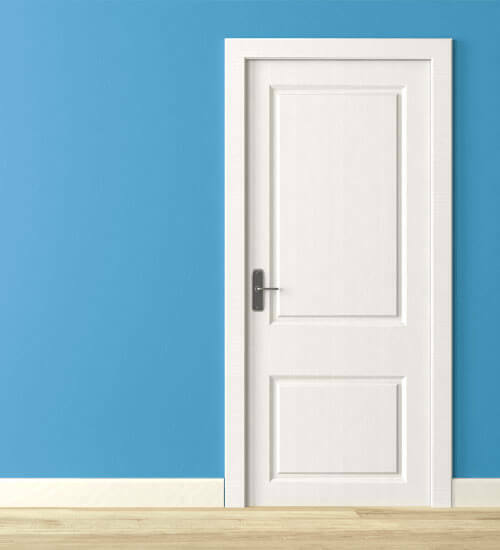 A fresh coat of paint breaths life back into a home or business and adds years of protection. Our team, lead by a painter with over 30 years experience, works clean, fast and efficient. Sometimes a good handyman is all you need. When a leaky faucet is driving you crazy or a stain appears on your ceiling, we will investigate the problem at no charge and offer solutions you can afford. Have an emergency? Contact us 24/7. 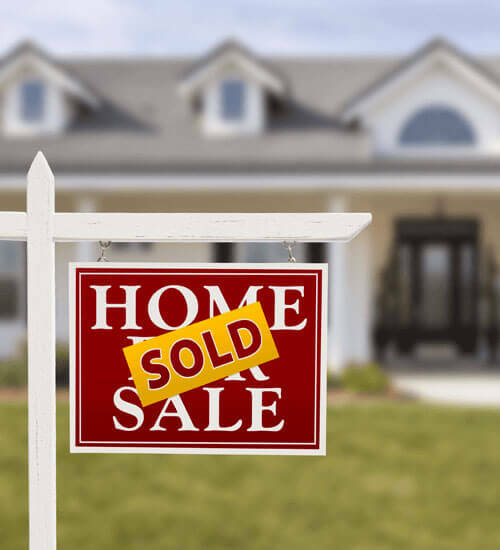 Maybe you're ready to sell your home and buy a new one. We can be a one stop shop for your real estate transaction. With Keller Williams as our broker we can represent you when buying or selling your property. A lot of times you’ll need repairs after the inspections are complete. Say goodbye to the stress because we can handle the repairs at an affordable price while you focus on your new home. Already have an agent? Great!! Andersen Contracting works with many agents and brokers to help them finalize their home sales. We provide free inspections and estimates on all properties. Everyone is covered for your protection. Our installers are OSHA and EPA trained and certified. Your comfort is our top priority. Contact us for any emergency that may arise. We give your project the attention and personal service you deserve. Quality is our #1 goal. Our team of aces has decades of experience. We always have the perfect person for the project. Serving the Kansas City area and beyond. Lee's Summit, Overland Park, Kansas City, Olathe, Independence, Shawnee, Blue Springs, Liberty, Gladstone, Lenexa, Leawood, Raymore, and beyond. We are a business dedicated to honoring God with our attitude, work ethic, and profit.